She stands at the kitchen sink looking out the window, then turns to take in what she and her husband have worked so hard for. But her thoughts quickly shift to yesterday’s visit with his physician. “The most likely diagnosis is dementia, probably Alzheimer’s,” the doctor had said with compassion in his voice. But now, she can’t remember the rest of the conversation and is unable to recall what had been said about the next steps. She remembers there being discussion about possible medications, but now she stands in confusion and pain, not knowing what to do next. The treatment of dementia, and, in particular, Alzheimer’s disease, focuses on the alleviation of symptoms, but is not a cure. Until the actual cause of the illness is identified, treatment options are limited. However, there are some ways to help make life easier for dementia patients and their loved ones. 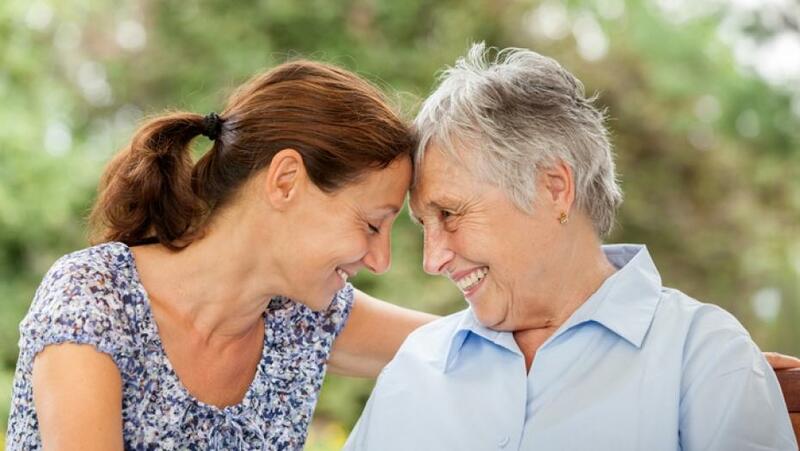 Those closest to the person with dementia, such as the caregiver and family members, will bear the brunt of the illness and need to have support from the beginning. In other words, the family should tap into available community resources, such as organizations like the Alzheimer’s Association. Educational seminars, meetings and books such as “The 36 Hour Day” can provide beneficial information, while support groups offer valuable emotional support and planning assistance. After all, there are many families that have gone down the path that you are starting, and there is strength in numbers. As the disease is progressive, current medications for Alzheimer’s act to slow the development of the illness. Some drugs such as donepezil, Razadyne and memantine may not have an extremely noticeable effect and may not alleviate symptoms on a day-to-day basis. 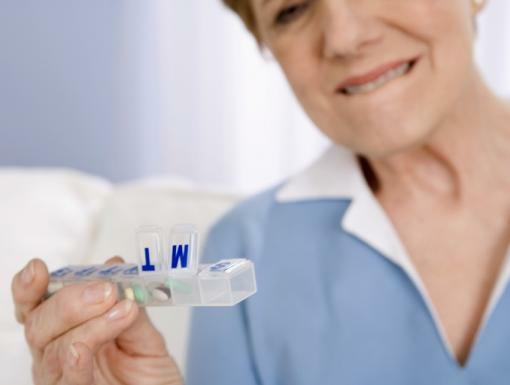 Alzheimer’s drugs are generally well tolerated but can have side effects. Discussing medications with a physician is important, as he or she can help guide you through the medication maze to decide what drugs are most appropriate. Patients with dementia need an established routine and do not adapt well to change. Keeping a routine is important so that the patient knows when meals are to be served or what time they can expect bathing, dressing and other activities. Moving the patient from one family member to the next can confuse the patient and should be avoided if possible. Minimizing the number of visitors to one or two at a time and ensuring that background noise is kept to a minimum will help keep the patient comfortable. Caregivers should also take note of other medical symptoms that may become present. Should a person with dementia suddenly exhibit a change in behavior, for example, they may have an acute illness or condition such as a urinary tract infection, the flu or dehydration. These tasks can be daunting but it is important to remember: you are not alone and help is available. Never hesitate to ask for assistance. 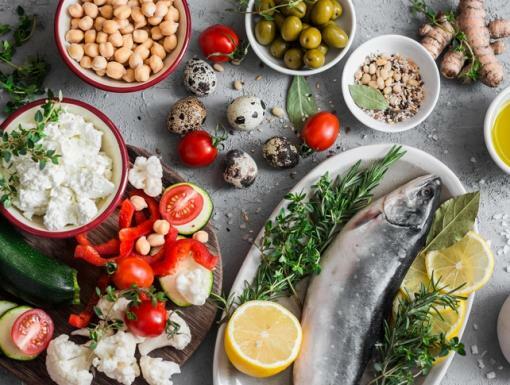 Food and Brain Health: What’s the Connection?